Running Time: One track for approximately one hour. This audio recording is full of hope; hope that is backed by good evidence. It is narrated by Ian Gawler, himself a remarkable long-term survivor of a very difficult cancer. It includes the stories of two other remarkable recoveries, an indication of what is possible. Here Ian addresses the science of how cancer develops and the many ways in which the body can counteract it - both for prevention and healing. This then gives us confidence and understanding to discriminate what is best for us personally, amongst all the treatments and possibilities on offer these days. And confidence to get the most out of our own resources while combining it with the best of appropriate medical treatment and any chosen complementary therapies. 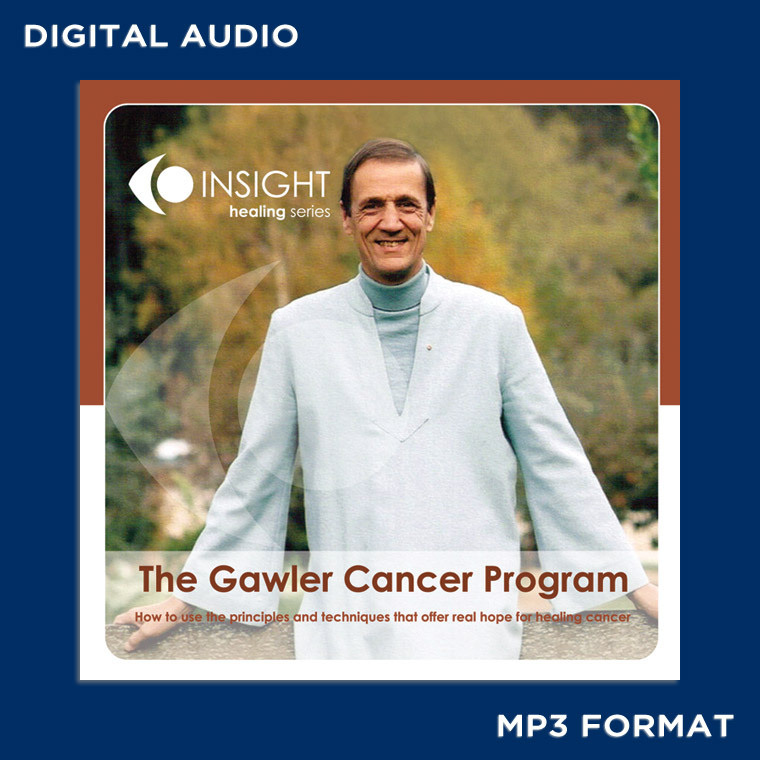 This audio recording is ideal for people grappling with how to think positively about what is possible for their future and addresses many of the questions about cancer. It offers real hope and more choices about what to do.